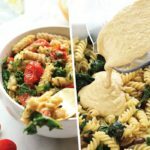 Are you ready for a mouthwatering vegan pasta salad recipe? 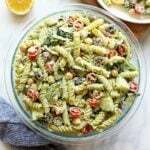 This Creamy Greek Pasta Salad with Cashew Vegan Pesto packs in all the Greek flavor with a homemade cashew pesto sauce and is made with fresh, seasonal produce and your favorite pasta noodle. 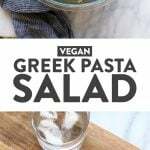 Just in time for Memorial Day weekend, we’re bringing you the most epic Greek pasta salad made in partnership with Walmart and their delicious, accessible fresh produce! Plz tell me you’ve seen Walmart’s produce section lately. They’ve really upped their game with some beautiful, locally grown options that are restocked daily. Not to mention their price point is really affordable making healthy eating that much more doable for all. Today, we’re whipping up an easy pasta salad recipe with all of my favorite seasonal produce from Walmart. Here in Minnesota, we have the perfect summer climate for tomatoes, cucumber, onions, and basil…and that’s exactly what this recipe features! The Walmart I went to here in Minneapolis had about 4 or 5 options of cherry tomatoes alone and they were all so fresh I couldn’t even choose. I ended up going with a carton of gorgeous cherry tomatoes from a farm here in Minnesota. LOVE. One thing you should know about Walmart produce is that there’s a 100% fresh guarantee…heart. I’m excited for you all to head over to your local Walmart to do the same exact thing as I did, except cook with produce from your own neck of the woods. We tried to keep this recipe 100% plant-based to really let the produce speak for itself. Let me tell you, it 100% did. The sauce + whole food combination was out of this world. 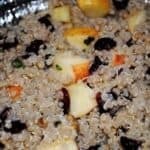 Plus, this recipe feeds a crowd, so you’re good to go if you’re cooking for a summer gathering or party. 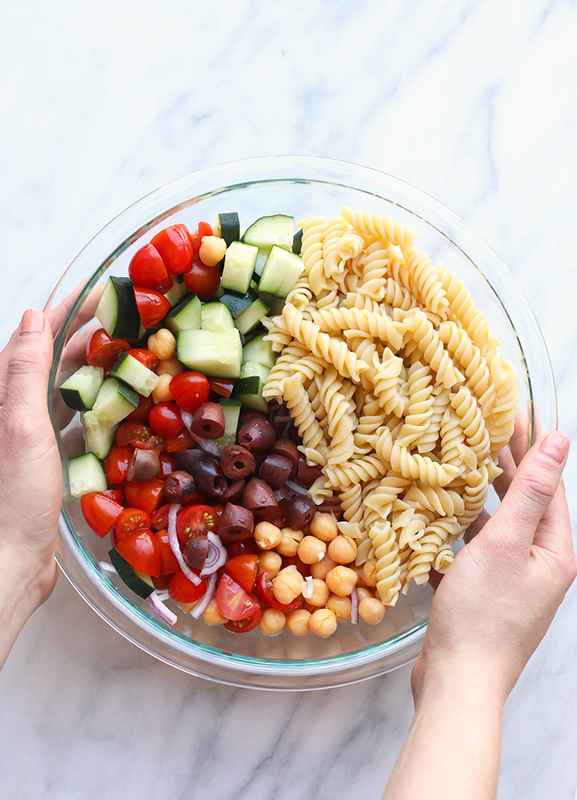 How beyond delicious does this Greek Pasta Salad look? I love all of the Mediterranean flavors that are packed into this easy pasta salad. I could literally eat the screen. Now, get your booties to your local Walmart, get your produce shopping on, and make this pasta salad! First, bring a large pot of water to a boil. Add rotini and cook until al dente. While pasta is boiling, place all of the ingredients for the cashew pesto into a blender or food processor and blend until smooth. Depending on how juicy your lemon was, you may need to add more water. The consistency should be thick and creamy. Set aside for later! Once pasta is al dente, remove from stove and strain in the sink. Run pasta under cold water and set aside. Last, prep the vegetables for the pasta salad. Half the cherry tomatoes, rinse and strain garbanzo beans, half the kalamata olives, chop the cucumber, and thinly slice red the onion. Place veggies into a large bowl and add pasta. Mix until combined. Finally, add in cashew pesto and mix until everything is generously coated. 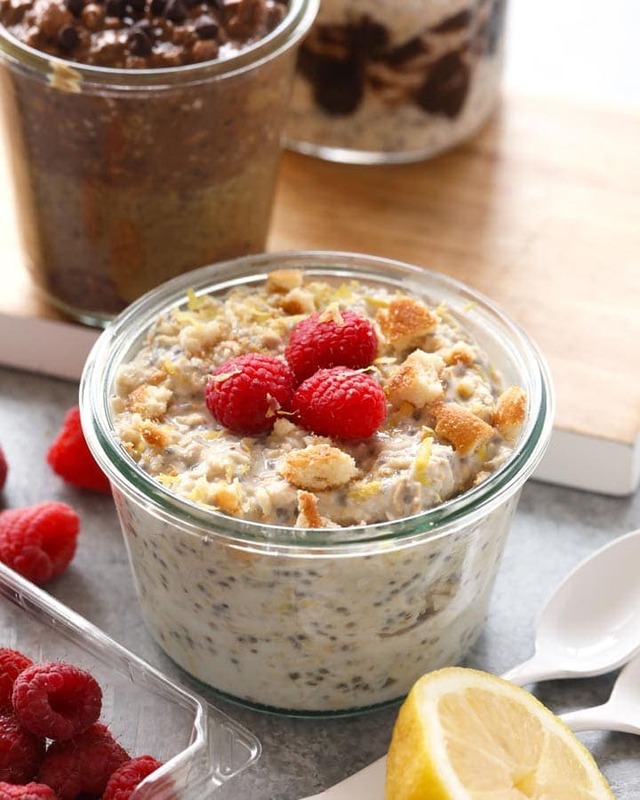 Place in the refrigerator for at least an hour and then enjoy! 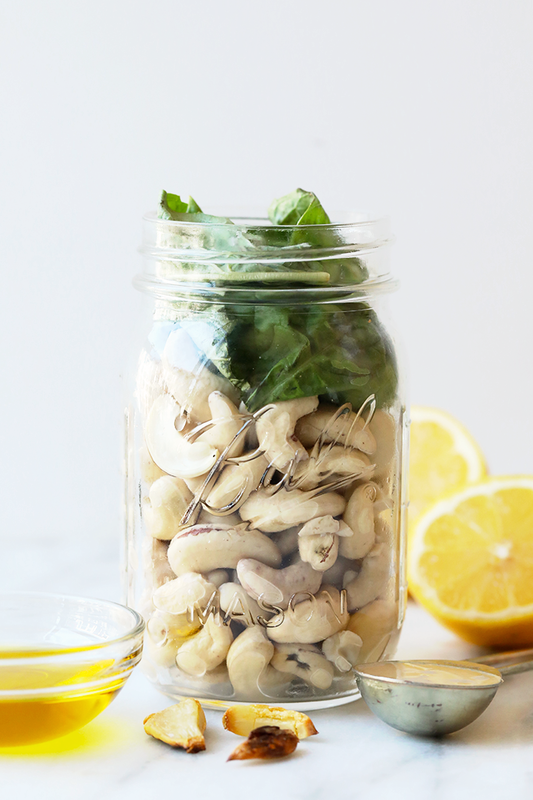 *Soak your cashews in water for 8 hours or overnight. This will soften them a bit and allow them to be blended into pesto. **Option to use raw or roasted garlic. We tried both ways and really enjoyed the roasted variation. This post is sponsored by Walmart. I was compensated and all opinions are my own. 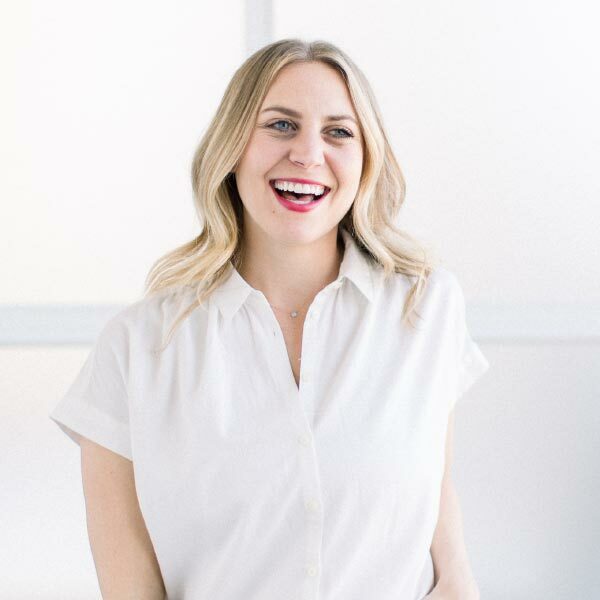 Thank you for supporting Fit Foodie Finds and allowing me to inspire others to live a healthy lifestyle!